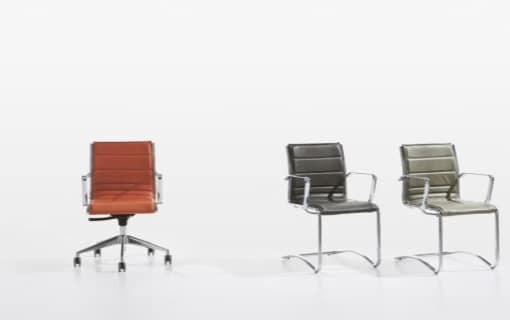 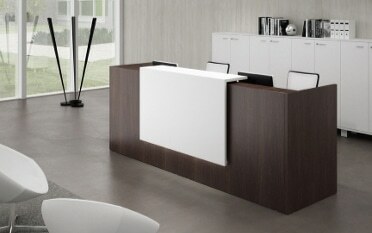 What Makes Italian Design Office Furniture So Popular? 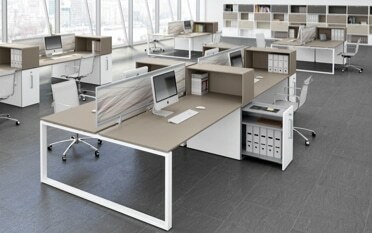 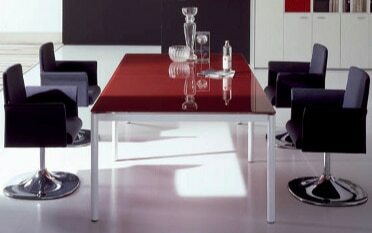 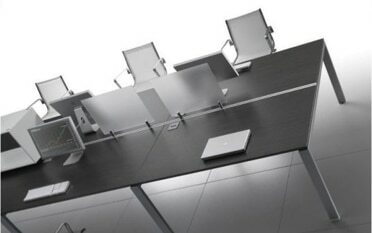 What Is Italian Design Office Furniture? 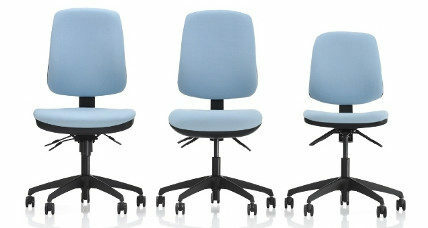 Do You Give Your Staff A Good Breakout Zone? 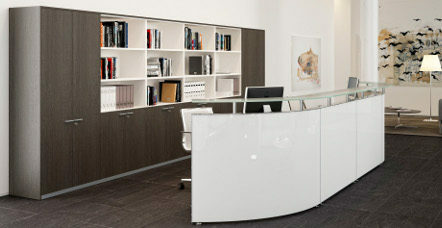 Does Your Reception Reflect Your Company’s Standing?